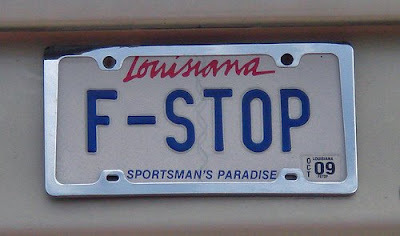 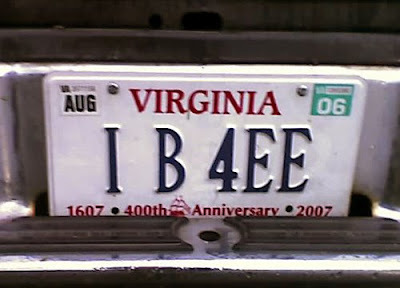 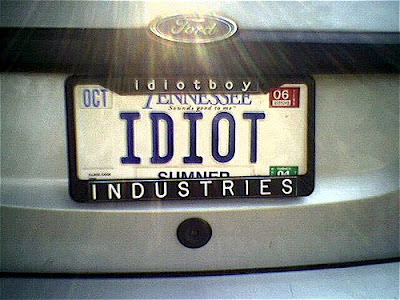 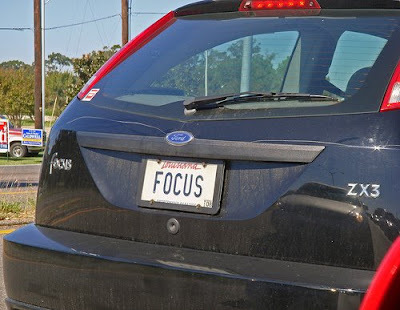 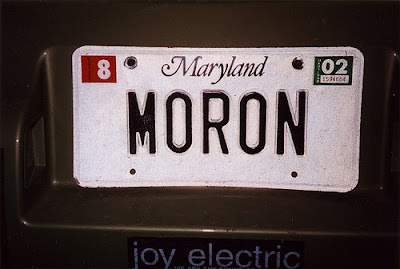 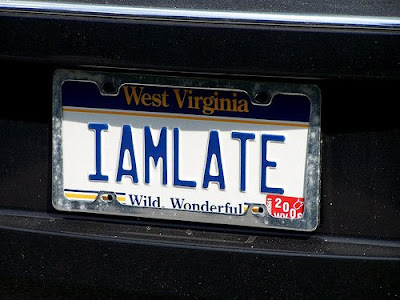 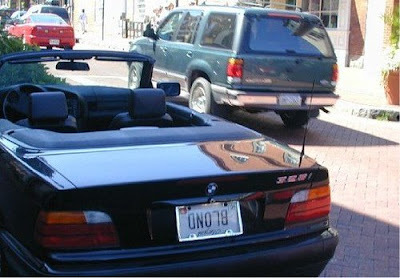 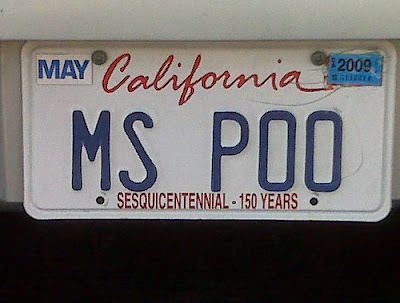 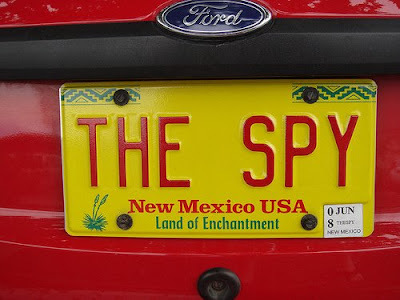 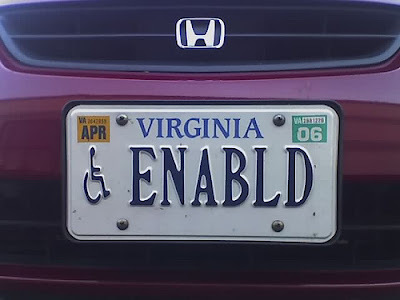 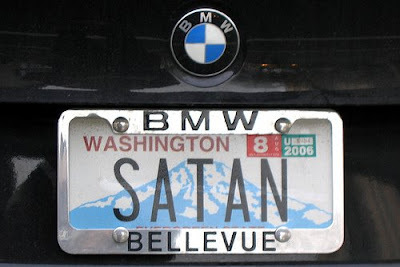 Collection of 'Funny License Plates' from all over the world. 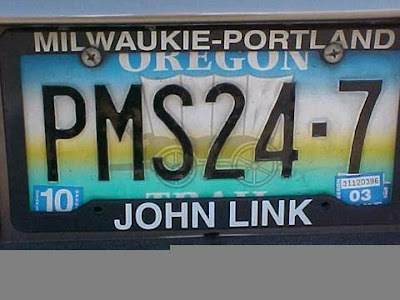 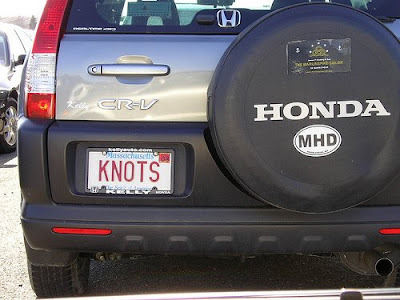 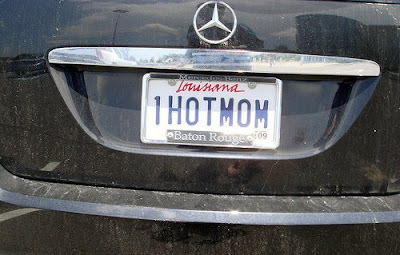 Don’t miss to check out “Funny License Plates – Part: 1| 2| 3| 4”. 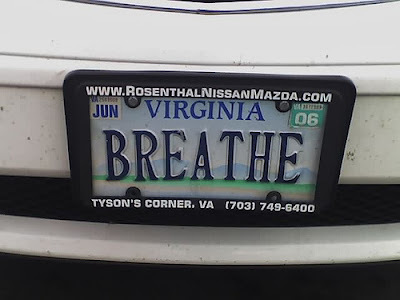 Can You Make It Through These Russian Roads!